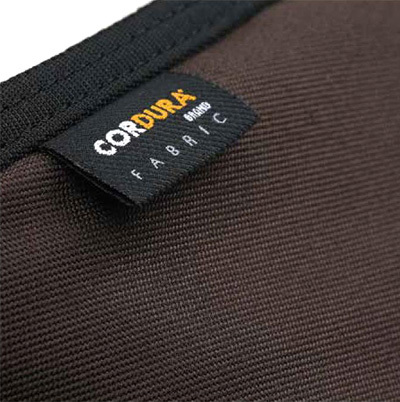 CORDURA nylon is used as a main fabric for the bags. This densely woven, high-strength fabric provides maximum durability, long-lasting performance and water resistant benefits. 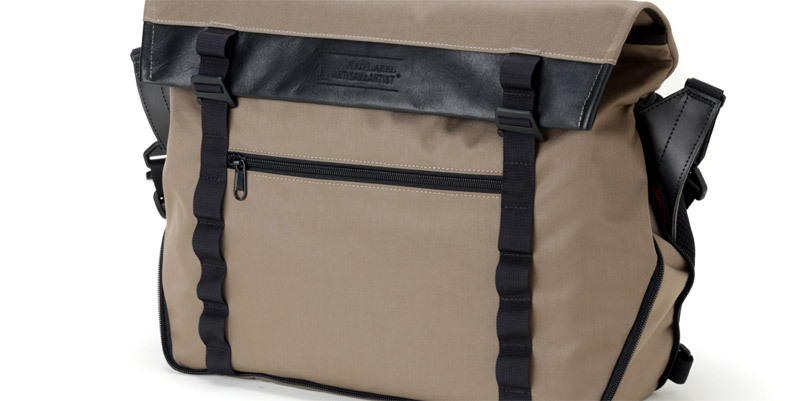 The fabric also features enhanced tear and abrasion resistance, making the bags a perfect fit for a variety of uses. 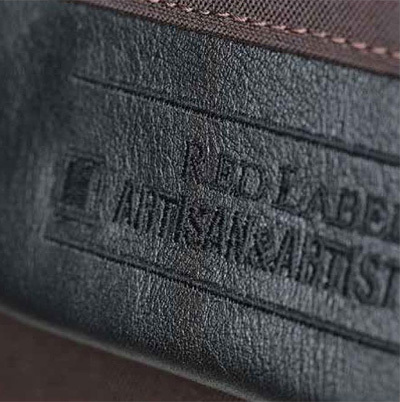 Fine and smooth leather is used to enhance the texture. The discreetly embroidered logo is a stylish decorative accent. 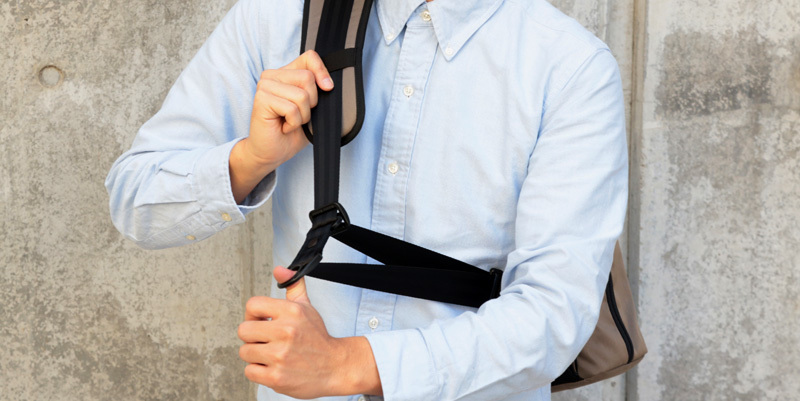 The shoulder strap uses the Easy Slider system (registered utility model) which enables quick and easy length adjustment. 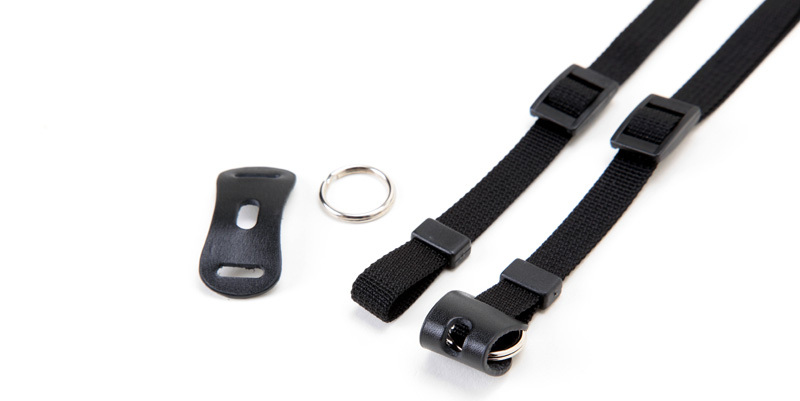 Just slide the D-ring with your finger to shorten or lengthen the strap in one movement. * When used as a camera bag, we recommend carrying the RED LABEL bags on your right shoulder as it is easier to access the equipment without havening to take off the bag from your shoulders completely. The bag's capacity can be changed by adjusting the hook's position. It can be locked quickly. 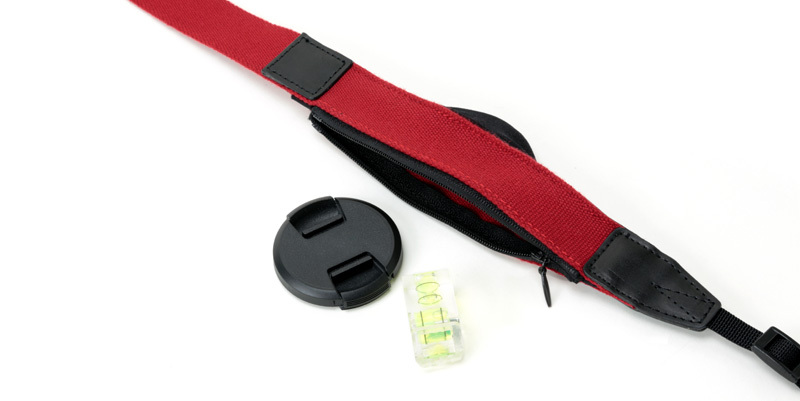 While it is a tape attachment strap, it can be also attached to ring type camera by attaching the ring part with leather protection flap. [RDS-AC320] The multi-purpose pocket is made of special elastic material and secured by a zipper to carry small accessories.